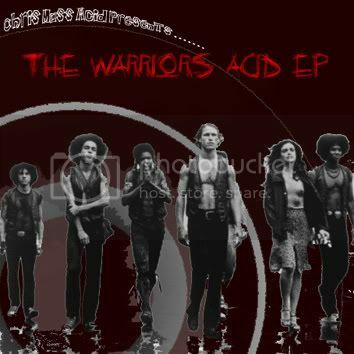 Get your acid fix with this EP from Chris Moss Acid, released by Wrong Music. It’s inspired by the great movie The Warriors. Man I loved that movie back in the days.